This website is maintained by District 4. This site is not endorsed by Alcoholics Anonymous World Services, Inc. It is provided as a resource to reach out to the alcoholic who still suffers. 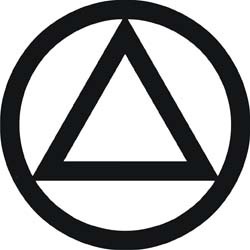 Alcoholics Anonymous®, A.A.® and The Big Book® are registered trademarks of Alcoholics Anonymous World Services, Inc.